It is May the Fourth, Star Wars day, and of course we're celebrating here at BrickNerd. 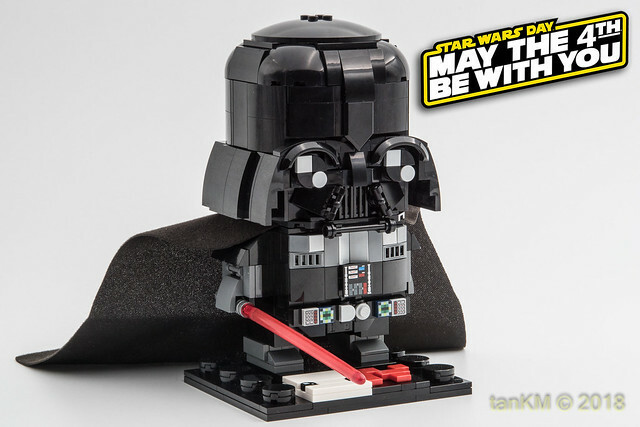 And what better way than to showcase some brilliant Star Wars MOCs, like this absolutely fantastic Brickheadz rendition of Darth Vader himself by builder tankm. I don't know if I should fear him or hug him.